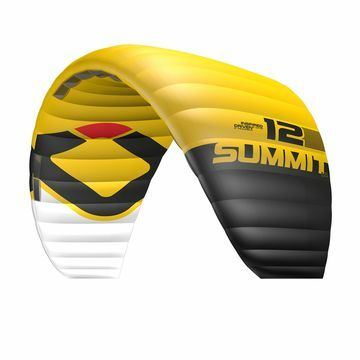 Snowkiting gives you the freedom to move with your snowboard or skis across numerous types of snow terrain including, slopes, half-pipes and mountain riding with the use of a kite as a form of traction. 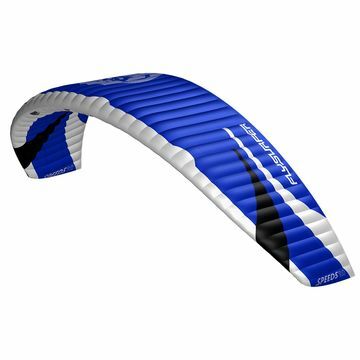 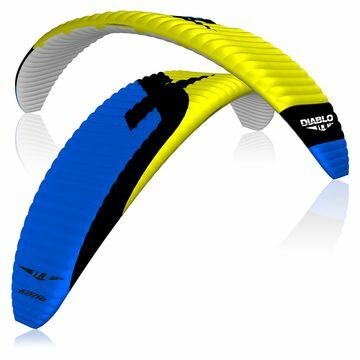 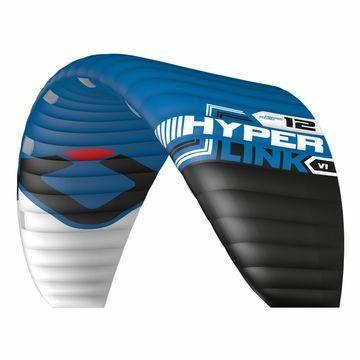 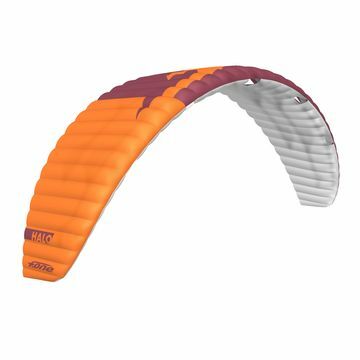 Both inflatable and foil kites are be used to snow kite and it is possible for the snowkiter to travel uphill and downhill with any wind direction. 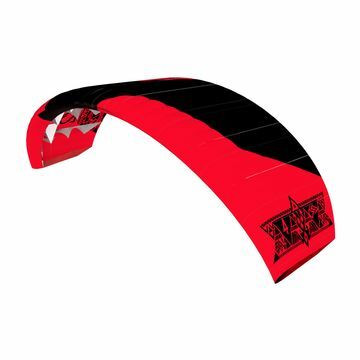 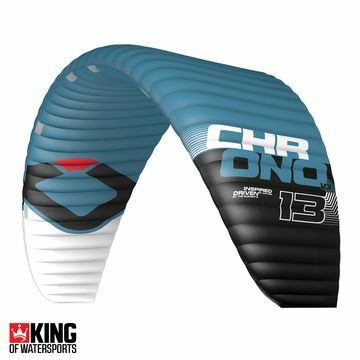 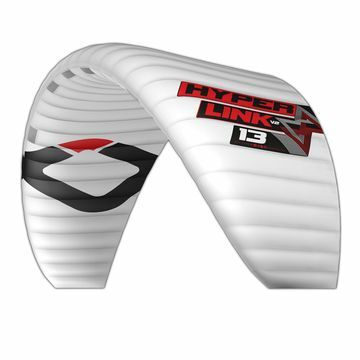 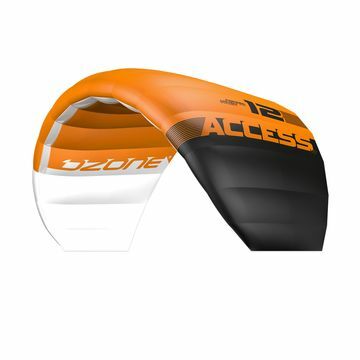 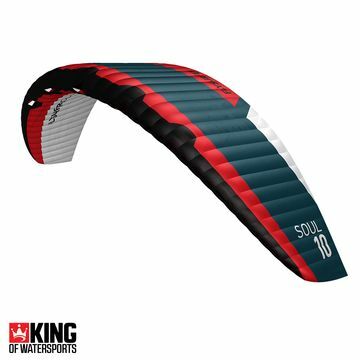 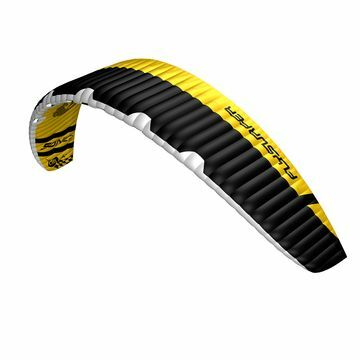 Check out our range of snow kites and buy today!